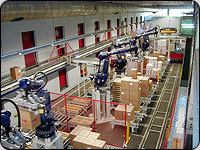 End of line packaging machines present significant hazards. They operate automatically and have openings large enough to allow the passage of pallet loads and therefore provide potential for unauthorized access. 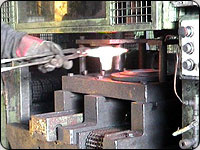 Accidents can be caused by entry into the working parts of the machine if proper control of the entry source is not considered. 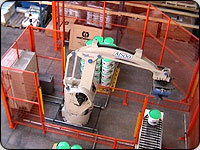 A person is required to load and unload product from a machine or from other potentially hazardous areas.